New World Library, 9781577310310, 190pp. 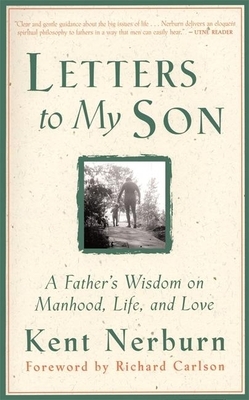 In an attempt to gather what wisdom he could to guide his son into adulthood, Kent Nerburn published a powerful collection of essays that touched the hearts of parents and children everywhere. In this beautiful revised edition, Nerburn refines his advice and expands his thoughts.